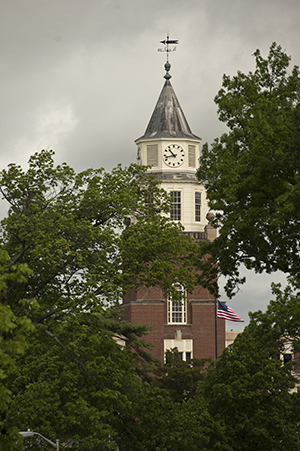 Donors contributed more than $22.2 million last year to support Southern Illinois University Carbondale students and programs, an 11 percent increase over the previous year, according to SIU Chancellor Carlo Montemagno. “Our alumni and friends believe in SIU, and they are coming together to advance the university,” Montemagno said. “Their investment in our students and our future is incredibly important. On behalf of the entire campus community, I thank all donors for their support and confidence as we move forward to fulfill our vision for the university. All of the gifts and pledges were made between July 1, 2017, and June 30, 2018. More than $15 million of the total came in the form of cash and other gifts that can have an immediate impact, said Jim Salmo, the foundation’s chief executive officer. The balance includes pledges for the future. For example, many donors make a commitment to include SIU in their estate plans, he said. SIU is in the midst of a three-year, $75 million fundraising initiative called “Forever SIU: The Campaign for Students.” To date, the campaign has raised more than $61 million. To learn more about the campaign, visit www.foreversiu.org or call 618-453-4900.